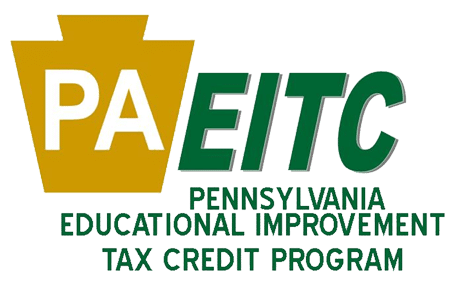 The Education Improvement Tax Credit (EITC) program was enacted in Pennsylvania a few years ago to allow businesses in the Commonwealth an opportunity to redirect their state income tax dollars to tuition based schools and help those children in need of tuition assistance. Many organizations have been created in the meantime to allow High Net Worth Individuals to participate as well. Given the Tax Cuts and Jobs Act of 2017, and specifically the SALT deduction limitations, this tax/charitable planning tool has become even more valuable. Redirect your Pennsylvania state income tax dollars to a tuition based school to fund a child’s education via an Educational Improvement or Scholarship Organization such as BLOCS, The Foundation for Catholic Education, Foundation for Jewish Day Schools of Greater Philadelphia and more. Please do not hesitate to reach out to us if you would like to learn more about EITC, Educational Improvement Organization and how these programs can positively impact you and the community at large.